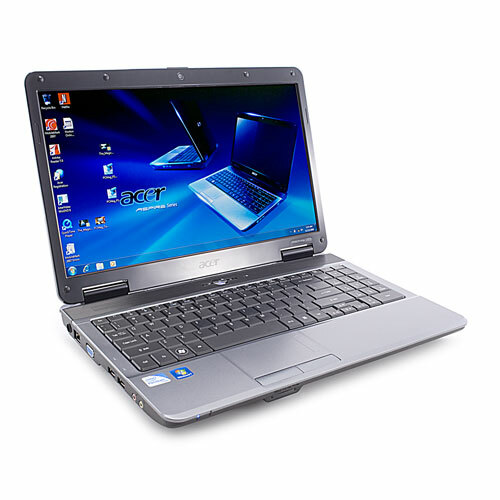 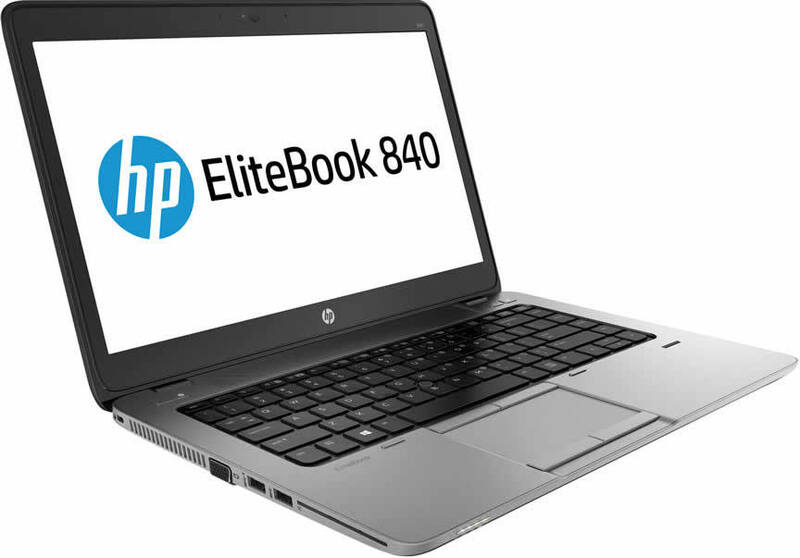 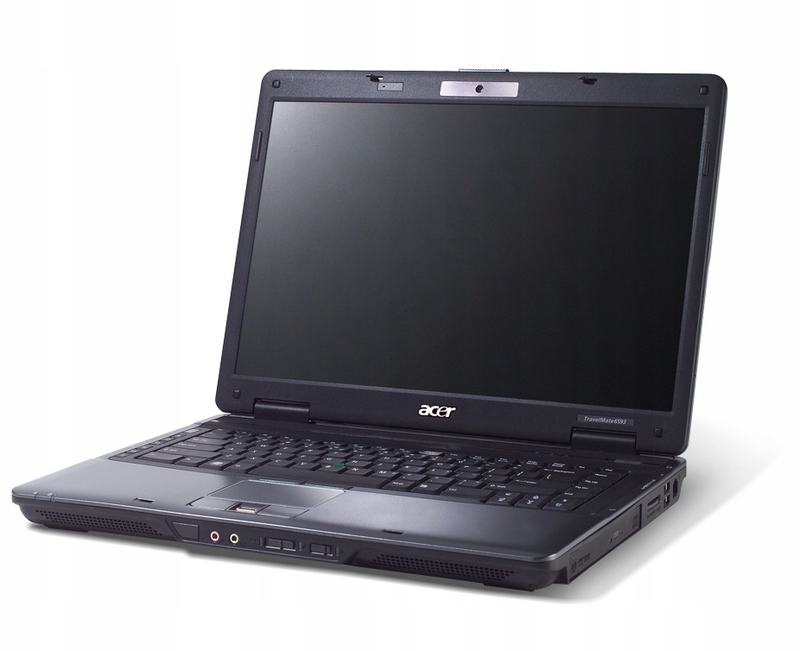 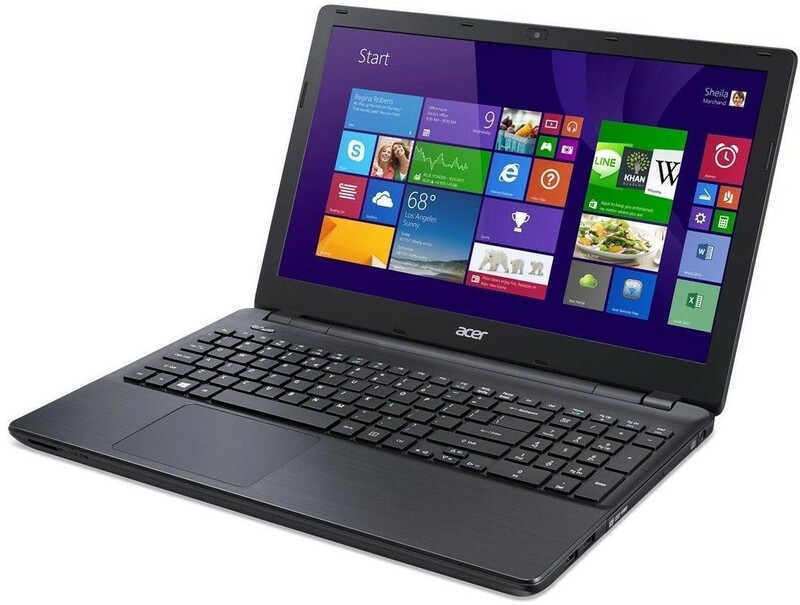 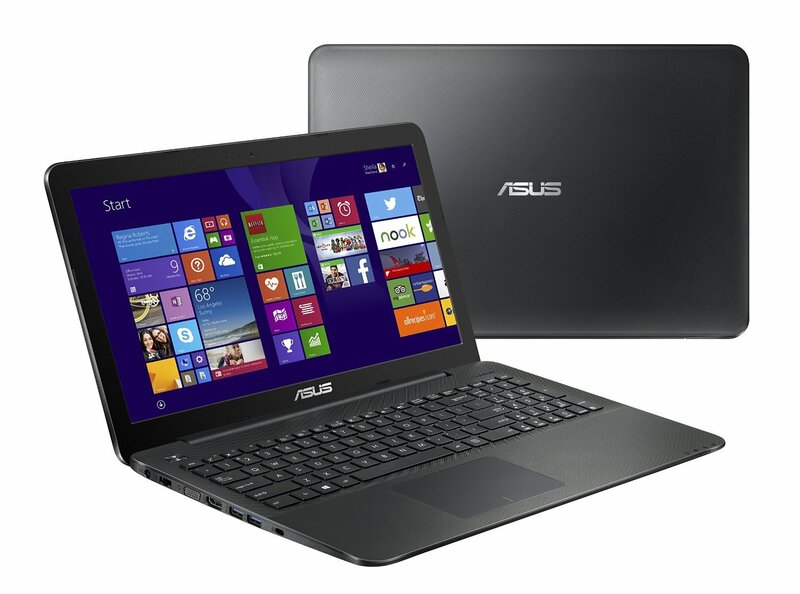 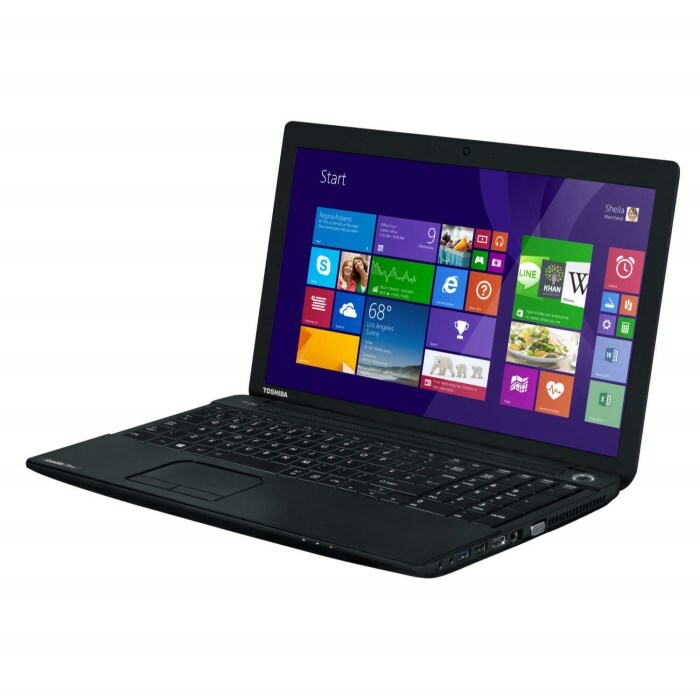 All Laptops are installed with Operating systems, Anti-Virus, Adobe, Flash Player & Open Office Package. 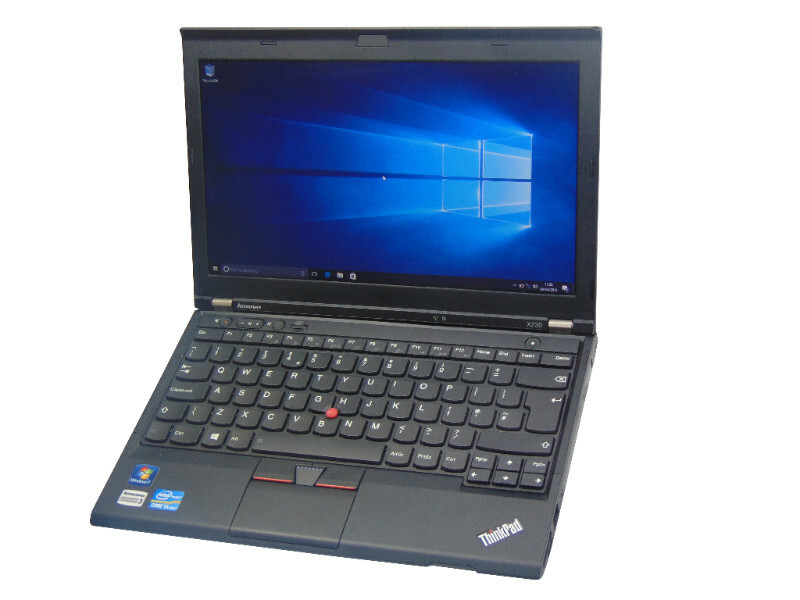 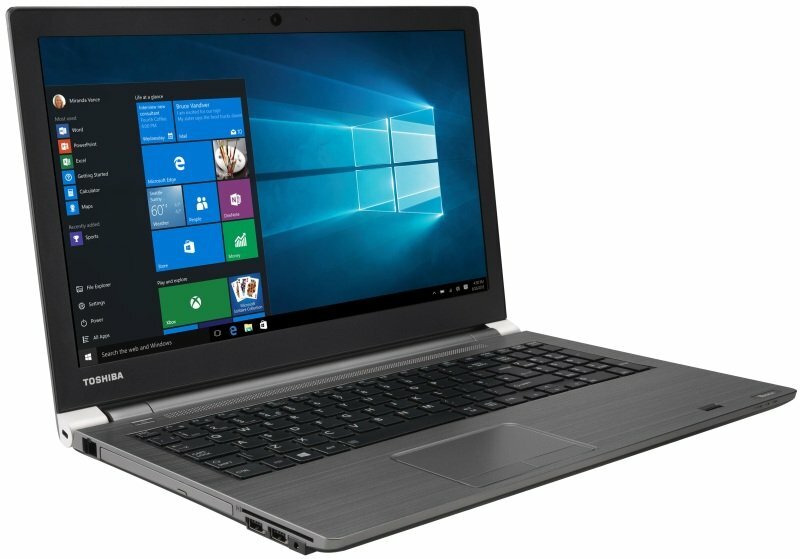 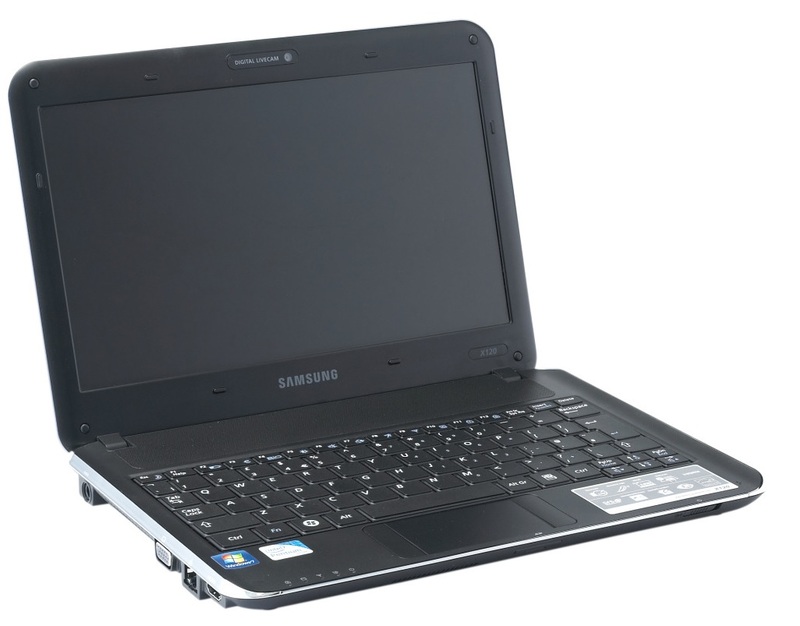 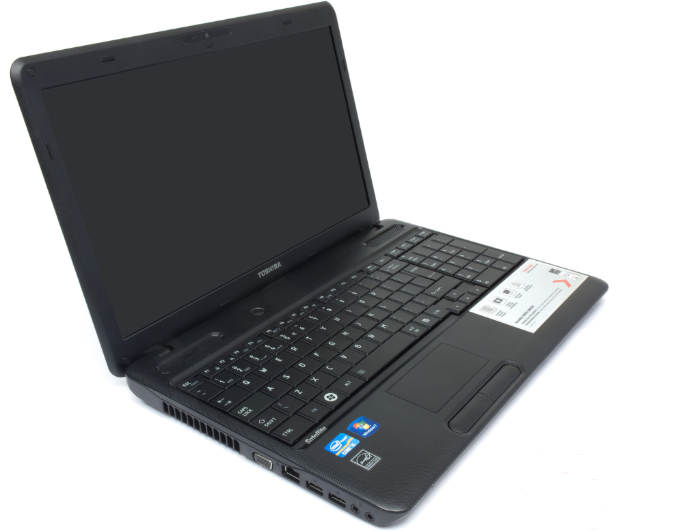 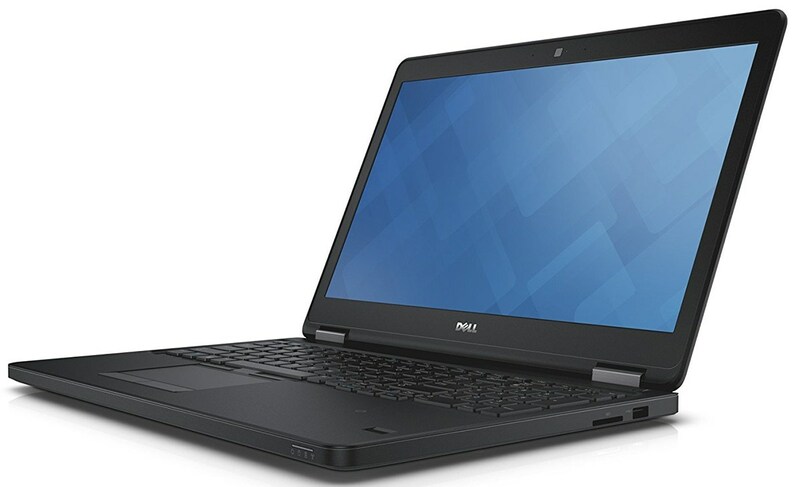 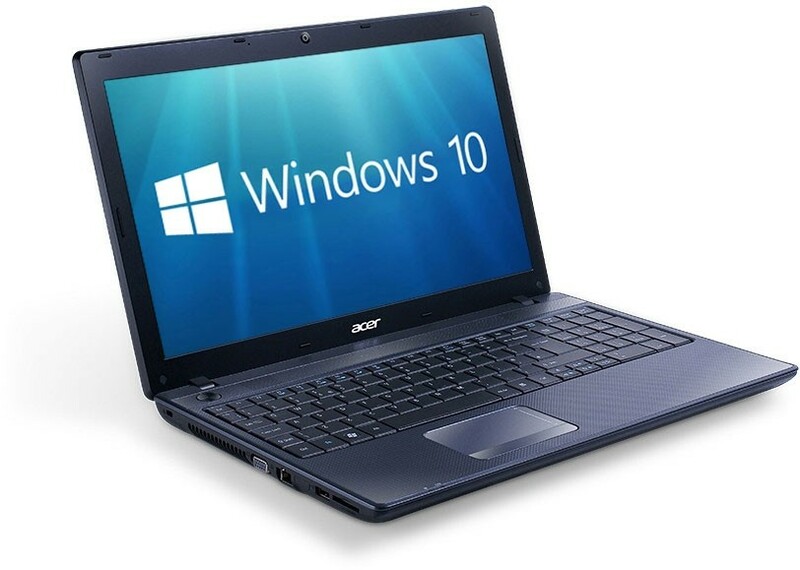 We specialise in refurbished Laptop & Netbooks, stock changes daily, if you can't see what you are loooking for just contact us by either phone or email. 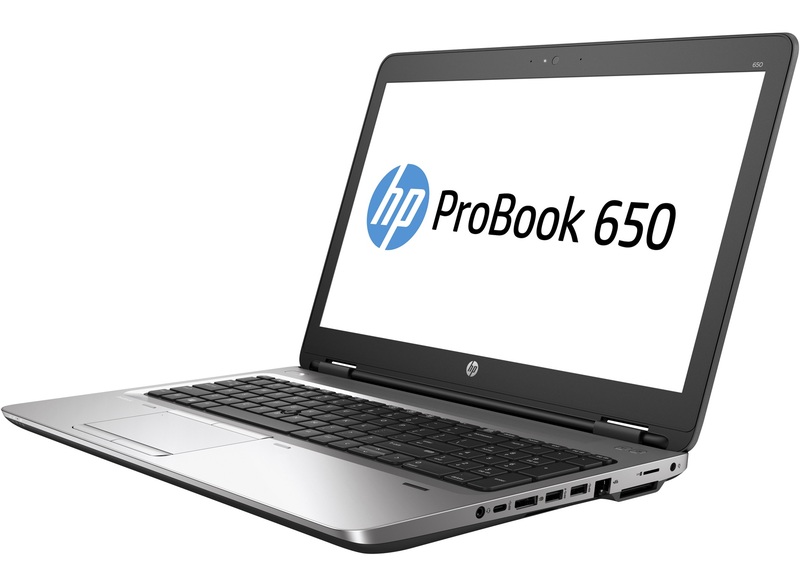 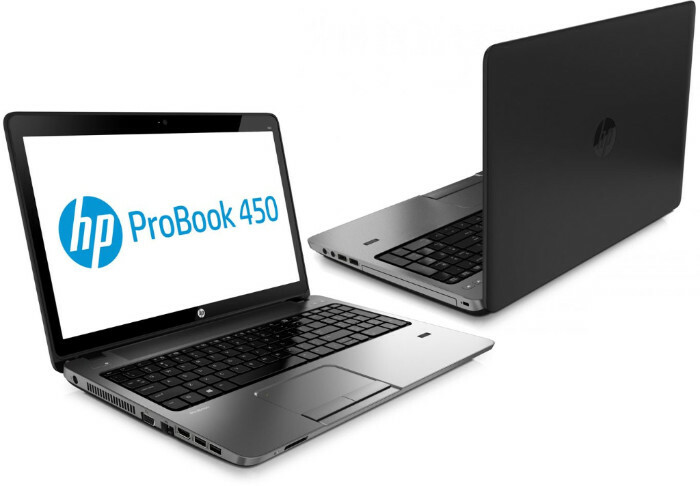 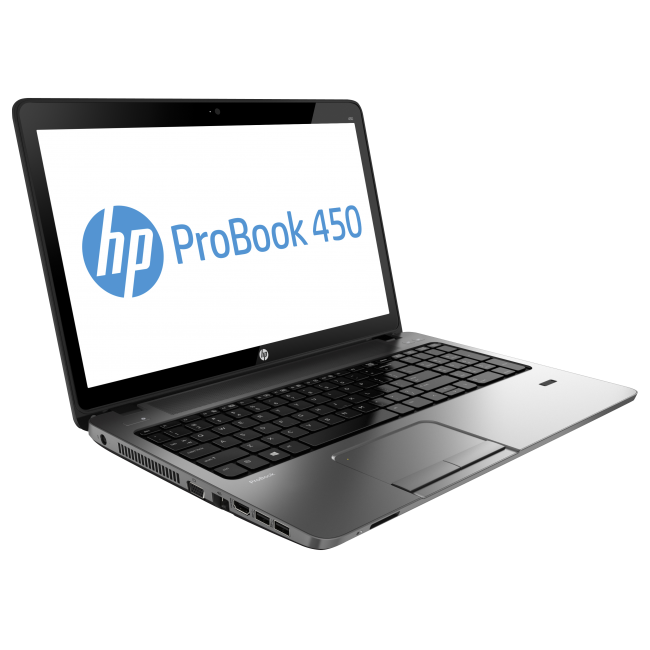 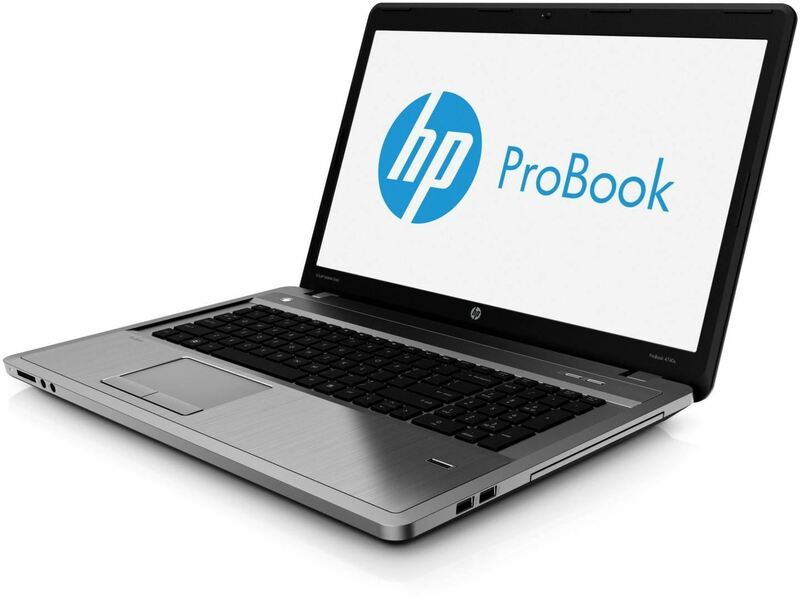 HP Probook 450 G2 i5 Widescreen Laptop: Intel i5-5200 2.5GHZ 5TH Gen Dual Core Processor, 8GB DDR3 Memory, 500GB Hard Drive, 15.6" LED Display, 4 x USB 3.0 Ports, DVD\RW Combo Drive, WiFi, Webcam, SD Card Reader, Windows 10 Professional - £225.00 - 6 Months Warranty. 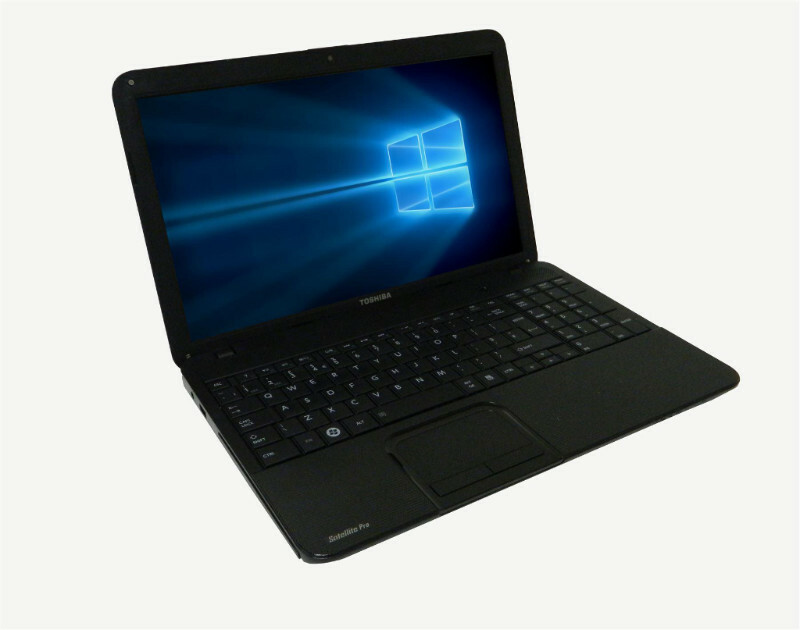 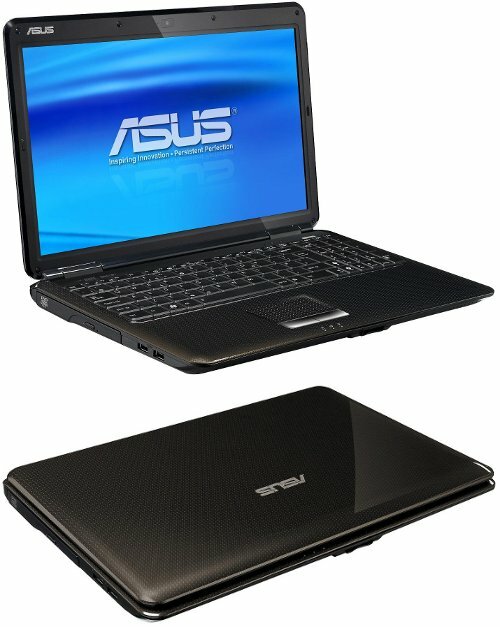 Asus Dual Core Widescreen Laptop: Intel 2.2GHZ Dual Core Processor, 4GB DDR3 Memory, 320GB Hard Drive, 15.6" LED Display, 3 x USB Ports, DVD\RW Combo Drive, WiFi, Webcam, SD Card Reader, Windows 10 - £125.00 - 6 Months Warranty.